This archive is dedicated to Paul Boldt (1885-1921), an undeservedly forgotten poet of German Expressionism. Boldt came out with only one slender volume in his lifetime, entitled Junge Pferde! Junge Pferde! 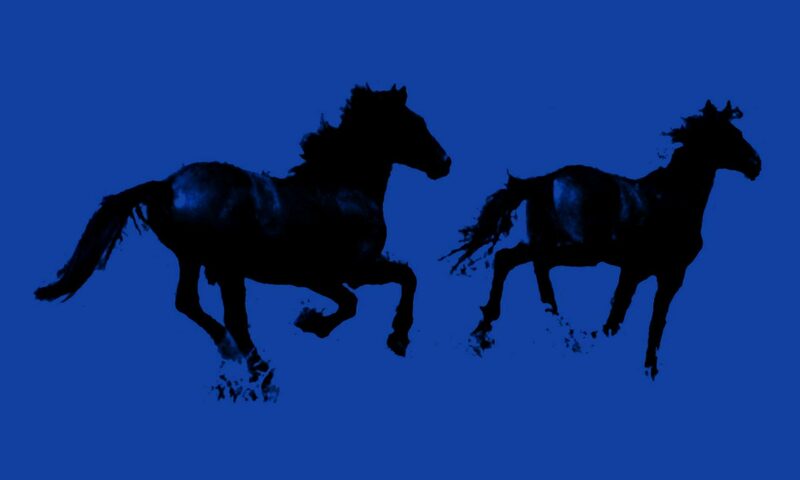 (Young Horses! Young Horses!). Most of his poems were unavailable for almost 25 years. Currently, the complete works of Paul Boldt are finally re-published by Edition Razamba in two volumes, “Junge Pferde! Junge Pferde!” (2008) and “Auf der Terrasse des Café Josty” (2009).